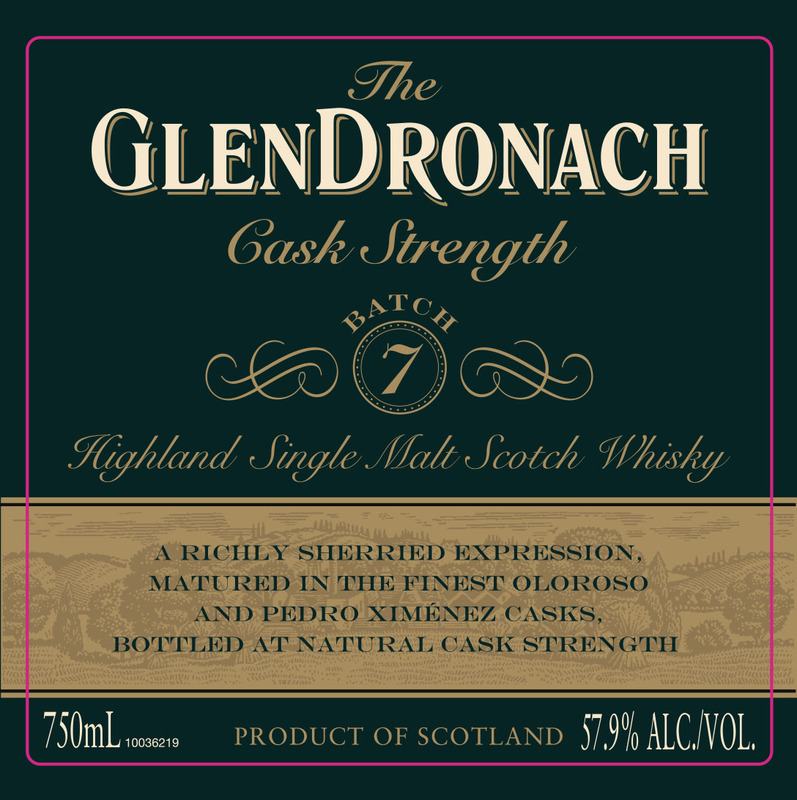 HomeNew releasesThe GlenDronach 10 year old Port Wood finish! 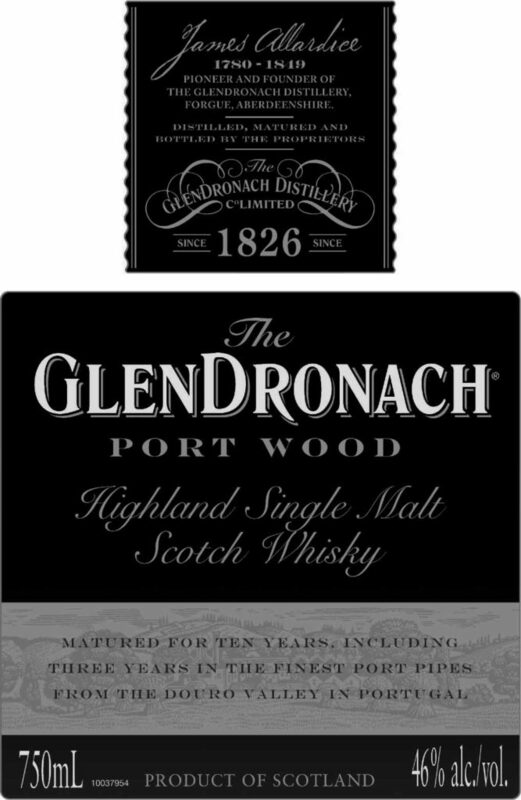 The GlenDronach will soon announce the new 10 year old Port Wood finish. 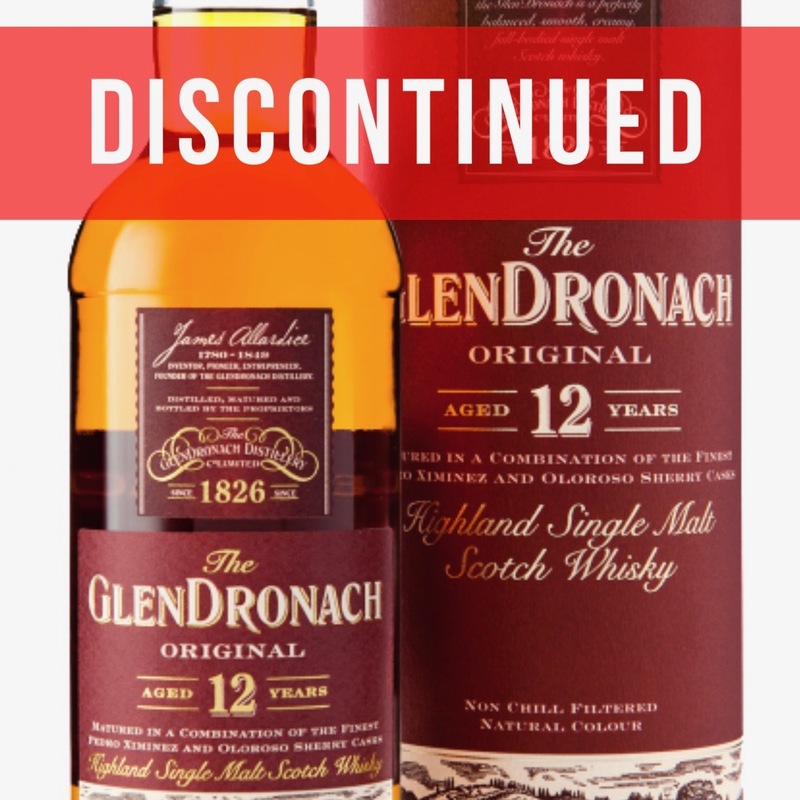 The whisky has matured its final three years in a Port pipe, and then bottled at 46%. 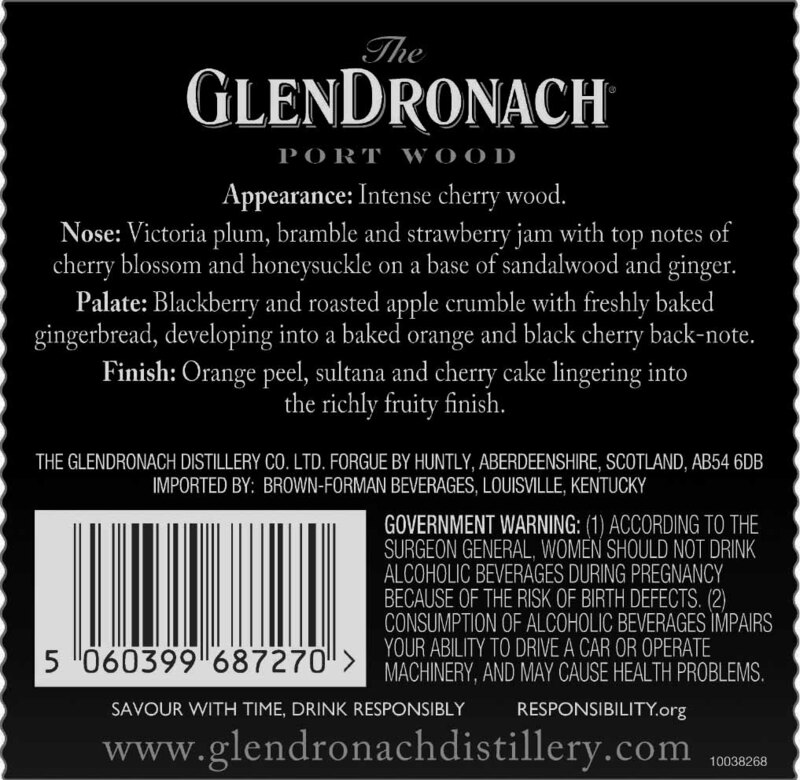 Nose: Victoria plum, bramble and strawberry jam with top notes of cherry blossom and honeysuckle on a base of sandalwood and ginger. Palate: Blackberry and roasted appal crumble with freshly baked gingerbread, developing into a baked orange and black cherry back-note. 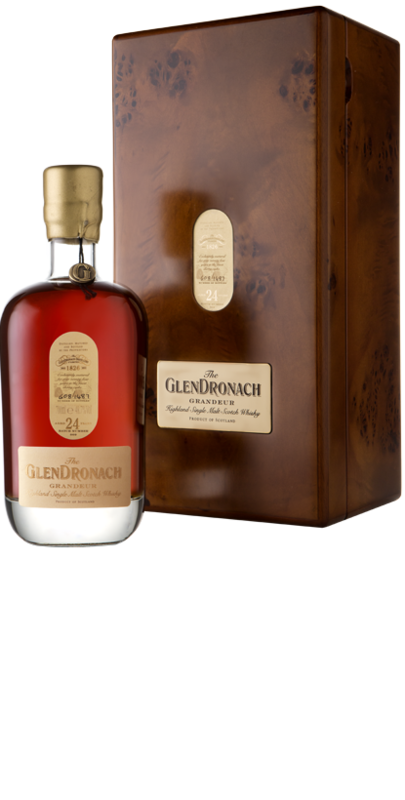 Finish: Orange peel, sultana and cherry cake lingering into the richly fruity finish.